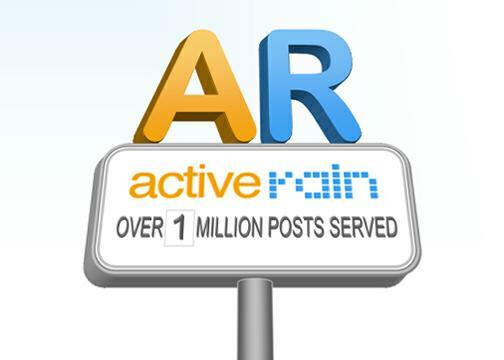 Congratulations to Brandon Farmer from Charlotte NC who has posted the 1,000,000th post on AR. We have been waiting and watching patiently for this day and just wondering who it would actually be? Jay Thompson wrote the very first Blog post on AR back on 06/25/2006. Then 140,501 ActiveRain Members joined the community, followed Jay’s lead, and together, have helped build this Network with enough content to reach this goal today. How exciting to hit yet another milestone with ActiveRain and it’s members. 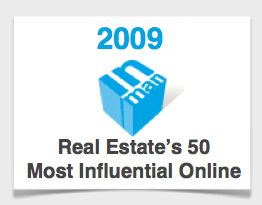 This has never been done before or accomplished by any other Real Estate Network to the best of my knowledge. So again, Congratulations to Brandon, and to ActiveRain and its members for making a permanent mark in the history books of ActiveRain, and the Real Estate Industry. This is truly an incredible accomplishment! 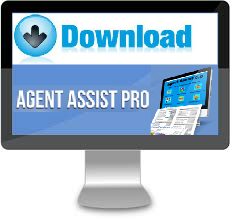 what a powerful resource for our members and consumers! This is a very proud moment for us all, thanks Brandon and ALL AR members for making it happen! !